When you live in PEI as we have for the last 15 years, you realize that you are very lucky. Surrounded by soft sumptuous sand everywhere you turn, you are never more than 10 minutes away from a wonderful escape; the beach. And of course, the beach is one of the cheapest forms of entertainment for any family; so a common destination for Island families in the summer and in fact, any time of year. 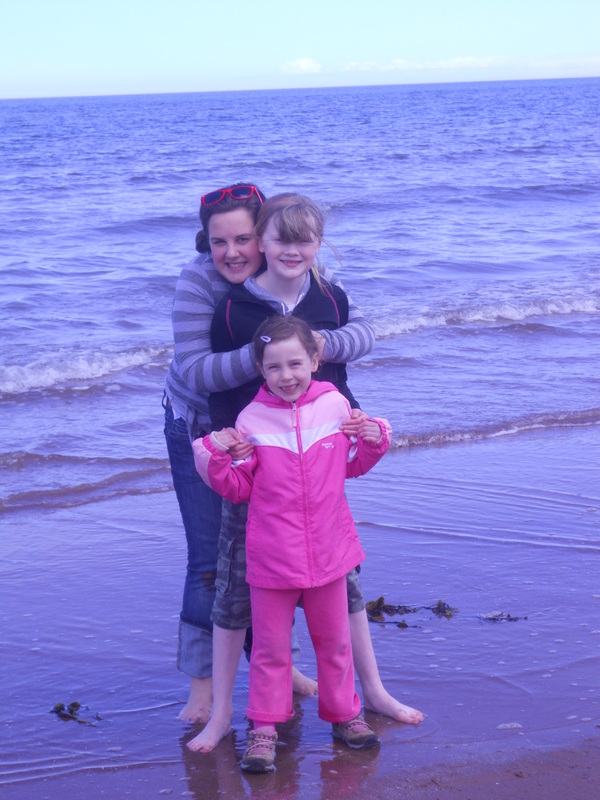 The girls enjoy the beach in any kind of weather. Rarely do they swim; choosing to hang on the sand instead. The beach at spring time; a long wait but happy to see it arrive. So when you have the Garden of Eden in your very backyard, you sometimes get used to it. And you search for other ways to wake up your senses… hence the invention of Girls Day Out. Girls Day Out began a few years ago when I wanted to change things up as I am known to do on the odd occasion. I had done years of “summer surprises” and was looking for a new “shtick” so hence, GDO began. Now the fun and interesting thing about a GDO is that it can be anything or everything. To make it unique or special to the girl you are taking out (in this case Jade) it needs to look different. For that reason alone, we decided to walk from our house to the downtown area as sadly, we tend to rely on our car a bit too much. The simple act of walking made this, in and of itself, exciting for a tween. And of course, the fact, that you never know what you will find on the way. Now that we have moved from PEI, we fondly remember our GDO traditions and hopefully they will continue in new places in years to come. 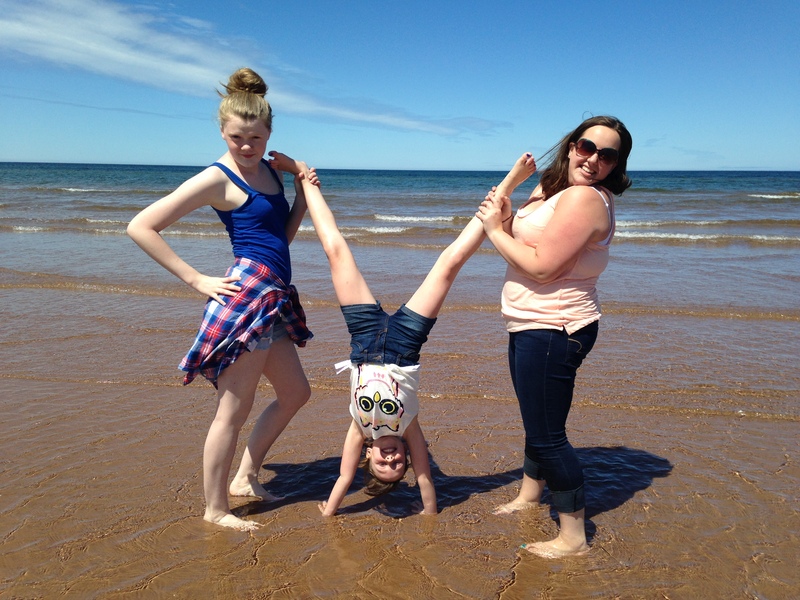 So goodbye to PEI. We miss you. 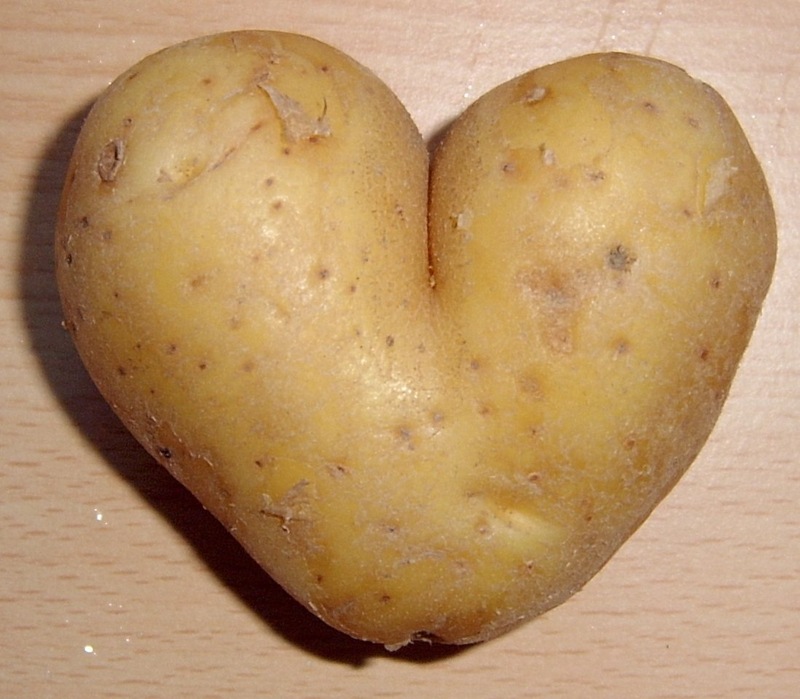 We miss you PEI and its good potatoes. 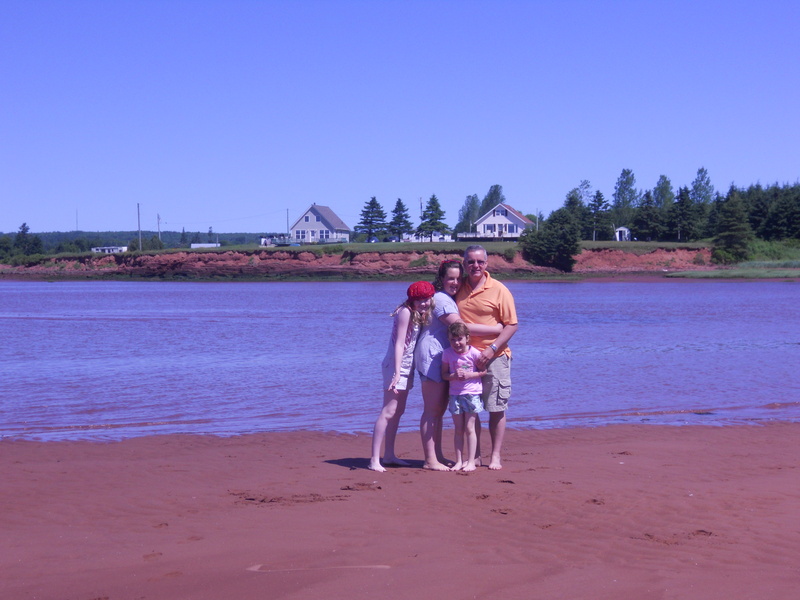 As a family, what do we miss about Prince Edward Island in Canada? Tea Hill Park – close to Charlottetown and fascinating for its tides. Think very muddy but perfect for younger kids. We have lost many flip flops and crocs in our adventures there. Splendid Essence Restaurant – Allyson and I used to describe this place like eating at a spa but not the price of a spa. We would arrive all stressed out and leave totally chilled. And yes… the food is awesome and if it suits our family’s eating needs, it will suit yours and so far I haven’t found anything close to it even in Toronto. I want those dumplings and iced green tea NOW! Cows Everything – its ice cream and its cheese. Jade looked at me in fear this year as she realized that Santa wouldn’t be bringing Cows cheese. Apparently the Dutch cheese substitute was fine but it was no Cows. The Chip Shack – We just discovered this before we moved 😦 The lady who runs it has major personality, likes to travel (BONUS) so she will chat about Guatemala which of course is thumbs up in our book. Oh… and the fries are frigging awesome as one of my girls would put it. Oh.. I see a certain theme developing as food takes over. I also miss Twin Shores Camping but since everyone and their dog knows about it and loves it too (especially if you have kids) you have to book so faaaarrrrr in advance, that reserving a spot nowadays is tough for a blended family who schedules for a living. The Dunes – a favourite store/restaurant that specializes in arts and crafts (local) and those from Bali. What makes it so extra special is its design (think museum like for adults, shopping for teens, and a Balinese backyard for kids to explore). This is a must stop for anyone coming to PEI. Google it and go.